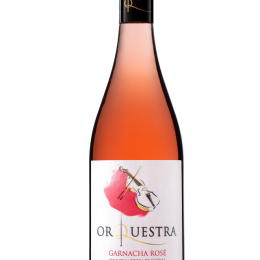 Garnacha grapes reach their perfect ripeness level thanks to the essential heat of the day and the low night temperatures in Tierras de Castilla. 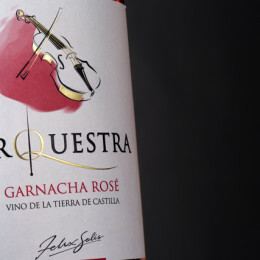 This rosé is created using the traditional methods in this region. 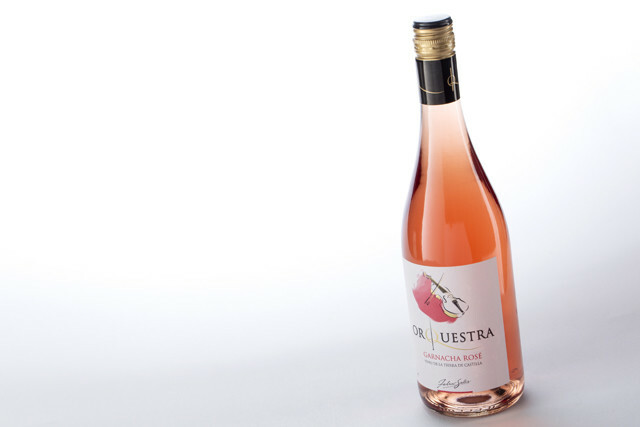 An attractive pink colour, the bouquet maintains the original aromas of fresh fruit with hints of red berries. 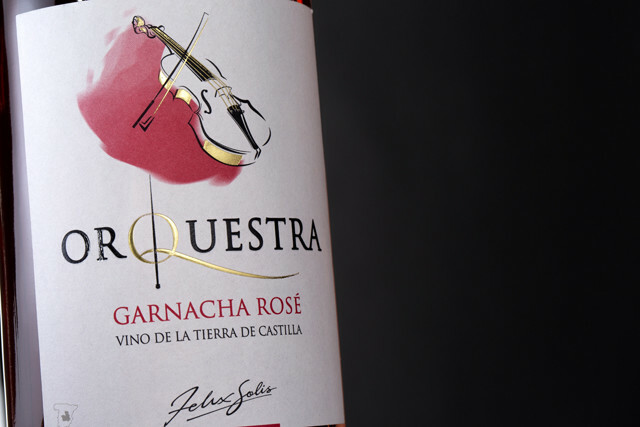 Rich and balanced on the palate with a generous lingering finish. Ideal for seafood, fish dishes and vegetable soup. 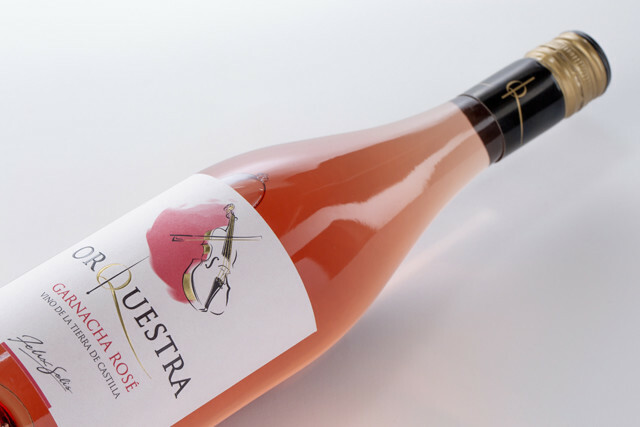 Harvesting starts after a strict control of the ripening process to obtain the right balance of sugar, acidity and phenolic maturity. 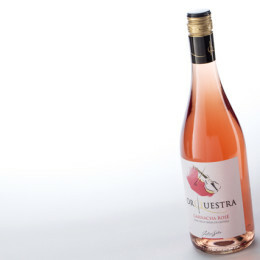 The traditional rosé methods are employed to make sure the wine acquires its characteristic shade. First, the must undergoes cold maceration for 8 to 10 hours. 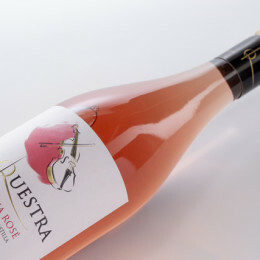 This period allows for the characteristic rosé colour to be transferred. 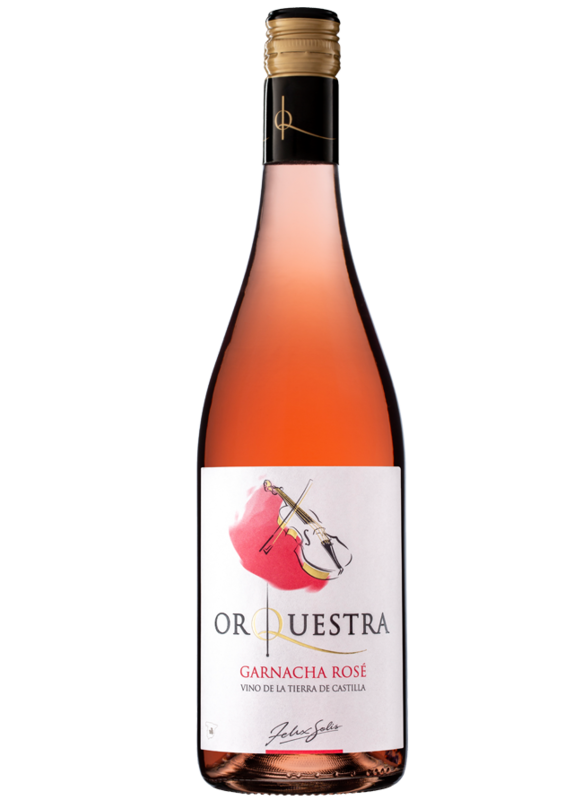 Then, fermentation takes place at 16-18 º C for up to 10-days, resulting in a light, clean and fruity wine.